Goa, the smallest state of India has something to present which is rich, vibrant and mind blowing. Its stunning beaches, monuments reflecting the Portugal dominance, mesmerizing seafood and carnivals, all set to pamper you at one go. No need to worry about tour planning. 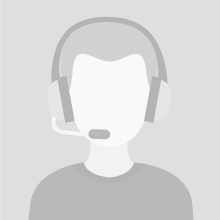 A trusted guide can humbly take care of your touring requirements and make you experience the incredible change, which you have not dreamt before. Which are the places that are worth watching? Read here. 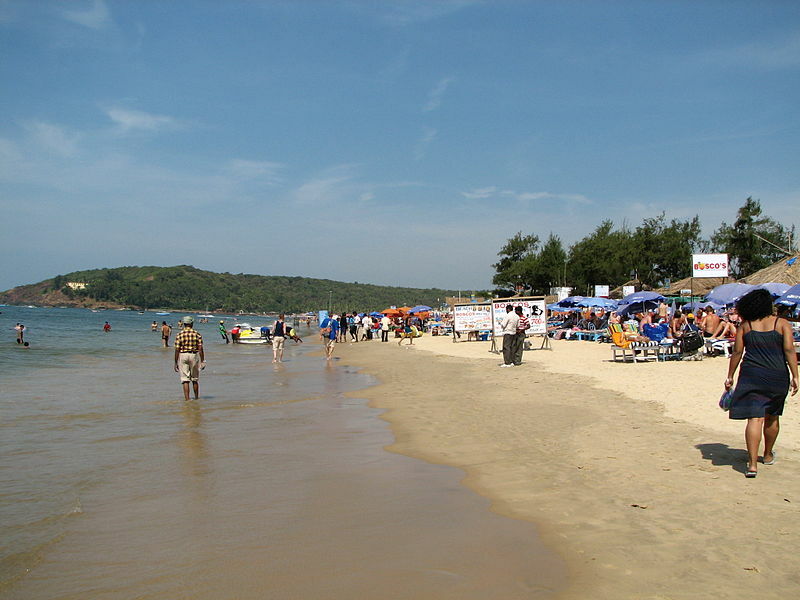 Goa is known for its stunning and party infested beaches. Some exceptions can be spotted when you proceed towards the southern part. The beaches of southern Goa are quieter and more secluded. In north Goa, the beaches like Calangute, Baga, Colva and Anjuna have tons of shacks buzzing with life. 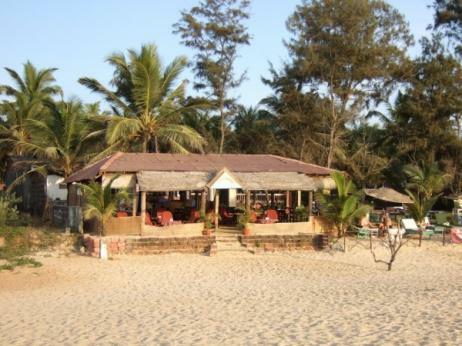 These shacks serve mouth-watering delicacies from Konkan cuisine with mocktails and cocktails to go along. 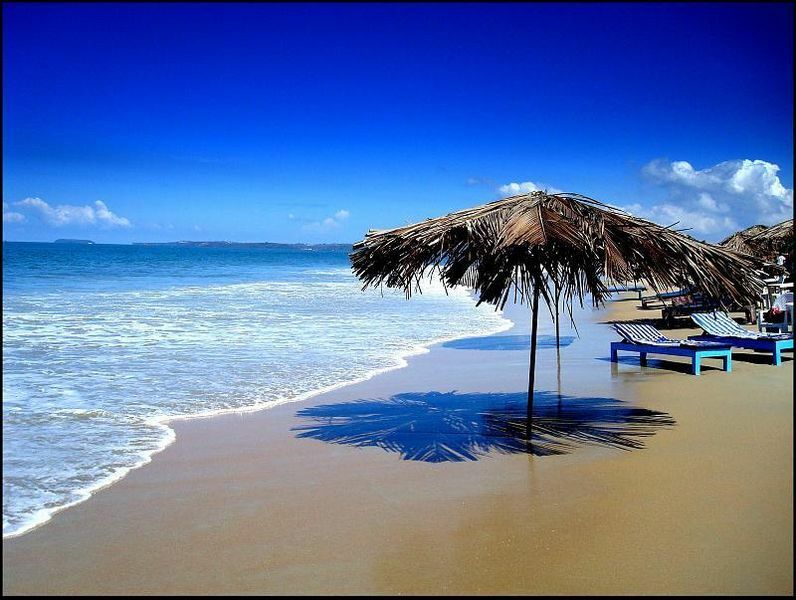 South Goa has serene beaches like Palolem, Arambol and Galgbaga that are cut off from the world. However, they are worth visiting if you are looking for peace. Galjibag beach is one of the prettiest beaches in Goa. The beach is located 16 km away from Chaudi. The beach offers breeding grounds for Olive Ridley turtles. Sernabatim beach is the continuation of Colva beach. The offers a serene environment and is ideal for relaxation and swimming. The beach is famous for gorgeous sunsets that attract many visitors during evening. Basilica De Bom Jesus church is the UNESCO World Heritage site which is located in old Goa. The church was constructed in 1605. The church serves as a pilgrimage center for Christians all over the world. The mortal remains of Saint Francis Xavier are kept in this church. Portuguese constructed this majestic fort in the 17th century. Fort Aguada boasts of marvel detailing and is located at Sinquerim beach. 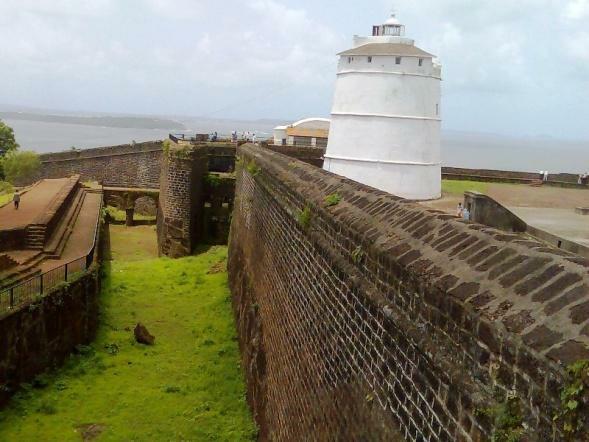 The fort was constructed in order to protect Goa from invasions of Marathas and British. The fort offers breathtaking views of Arabian Sea. The church of St. Francis of Assisi is a heritage construction that was built by Portuguese in 1660. The church boasts of impressive architecture and has some remarkable paintings and sculptures within its complex. Dudhsagar is one of the gorgeous waterfalls in India. The waterfall is a 60 km drive from Panjim. The multi-tiered waterfalls gushes down with milky white waters from an altitude of 310 meters approximately. The waterfall is surrounded by natural habitat. You will be excited to perform swimming or rock climbing here. Chapora Fort is situated on the top of a hillock with slopes on all sides. The ancient fort in north Goa overlooks the Arabian Sea from all angles and offers splendid views of adjoining Vagator beach. During your stay in Goa, visiting the Naval Aviation Museum is a must-to-do activity. The museum portrays the evolution of the Indian Navy. The museum was inaugurated in October 1998 and it is second of its kind in India. The outdoor section features a vast park where visitors can take a walk and watch the aircraft that have been used by the Indian Navy over the years. The aircraft on display include Hawker Sea Hawk, Sea Harrier, HAL Chetak, HAL-HT-2 and Westland Sea King. While visiting the indoors, you can gather information on important battles fought by the Indian Navy. Paliem is known among tourists for the fresh water lake. Tourists believe that the mud present around the lake has cleansing property. Many tourists prefer enjoying a mud bath. The village of Reis Magos lies opposite to the city of Panjim. The village is famous for the monument named Reis Magos Fort. The fort was constructed in 1551. Viceroys and other dignitaries who arrived in Goa lived in this fort. The Government of Goa now owns the fort. Church Square is a green rectangular park located in the heart of Panjim. The park is also known as Municipal Garden. The park forms a hustling environment during the fair organized by Mary Immaculate Conception. Just pack up your baggage and explore the wonders of Goa. Have a great time ahead!